Event management applications could prove to be extremely helpful in streamlining the planning process, increasing efficiency, saving time, collecting better quality of data, increasing profits and creating revenue generating leads. However, they also come with their own interface-related hurdles that could lead to a slower adaptation. 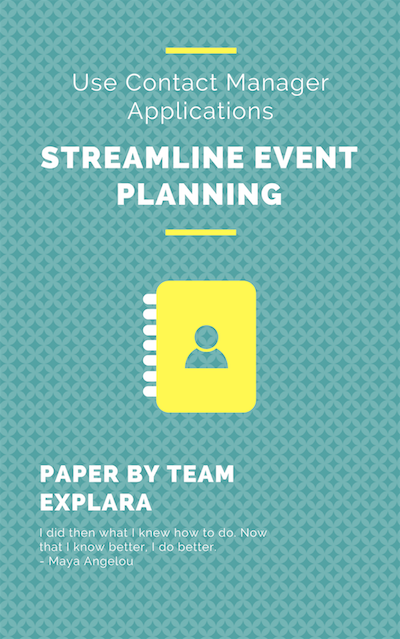 This whitepaper seeks to focus on the usage of marketing tools application in the process of event management and aims to evaluate the various benefits it could offer to the modern event planner. Improve their events’ efficiency, impact, revenue-generating streams and return on investment. What are event management tools? 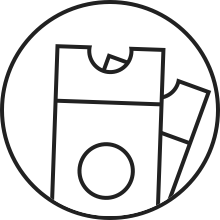 What is a marketing tools? Challenges that can be resolved through Marketing tools.